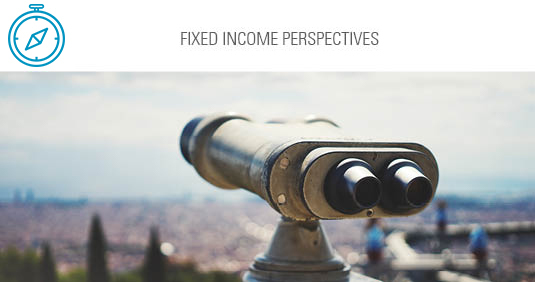 This presentation provides insight into our fixed income outlook, and illustrates how Sage is positioned in an environment of U.S. economic expansion, rising interest rates, and continued trade tensions. The fundamental picture remains solid and should support risk assets for the balance of the year, despite increased geopolitical risks and an active Fed. . . .